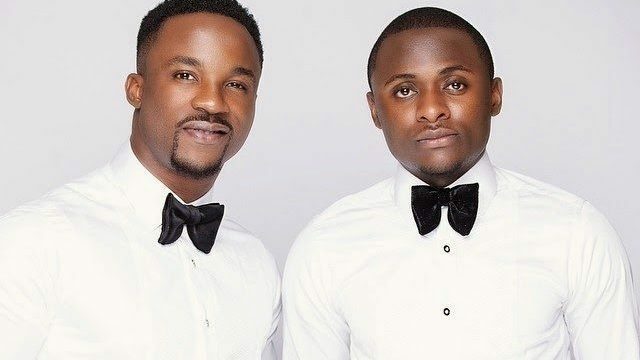 Is The Feud Between Iyanya & Ubi Franklin A Publicity Stunt To Promote Iyanya’s New Song? 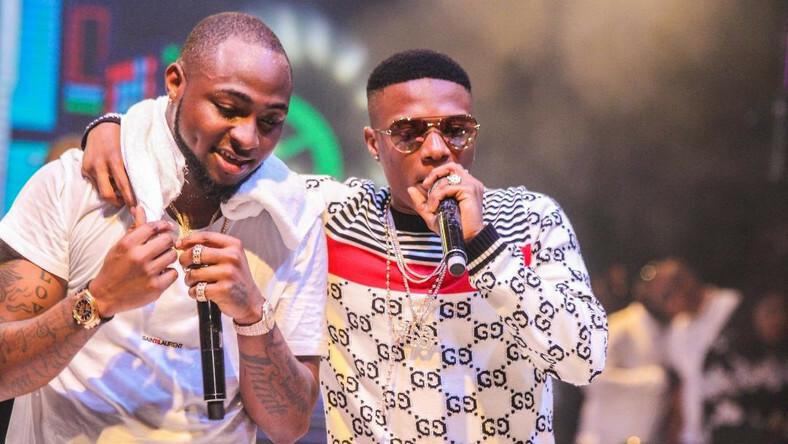 Is Davido’s “Fall” Greater Than Wizkid’s Entire Career ? 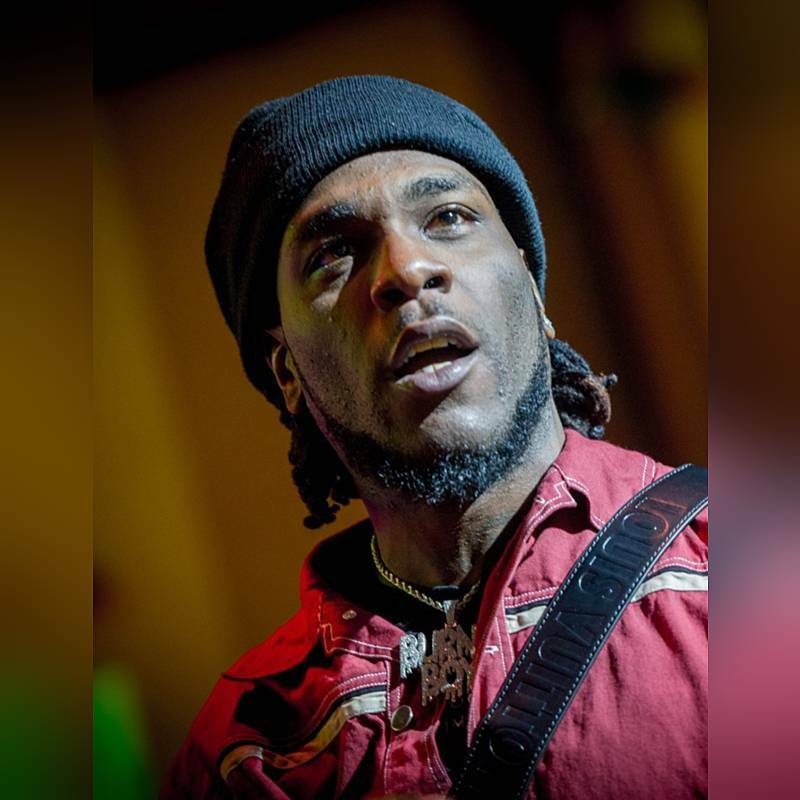 5 Reasons Why We Love The New Star Burna Boy! 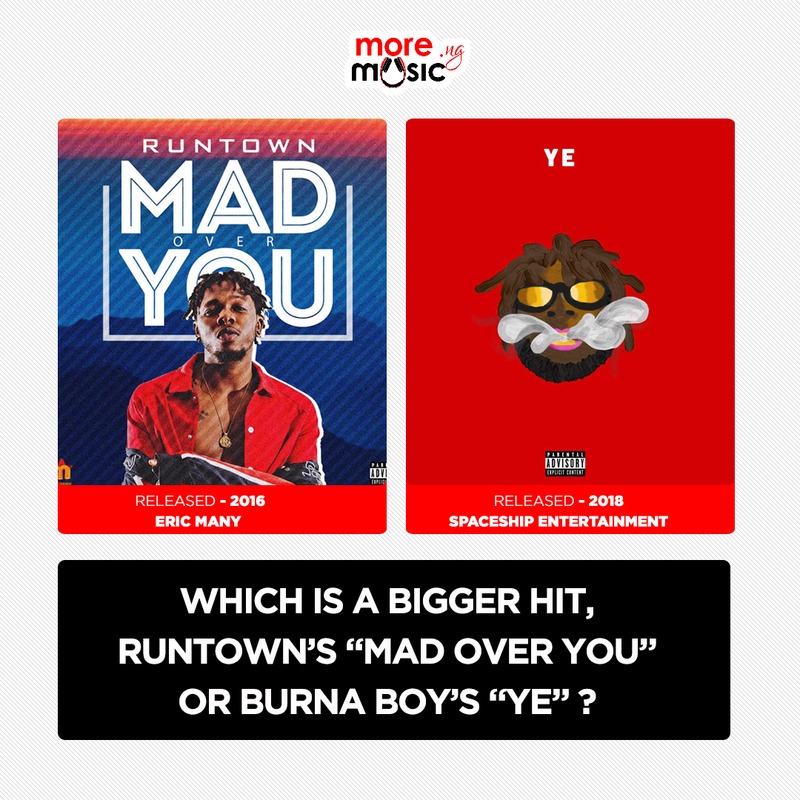 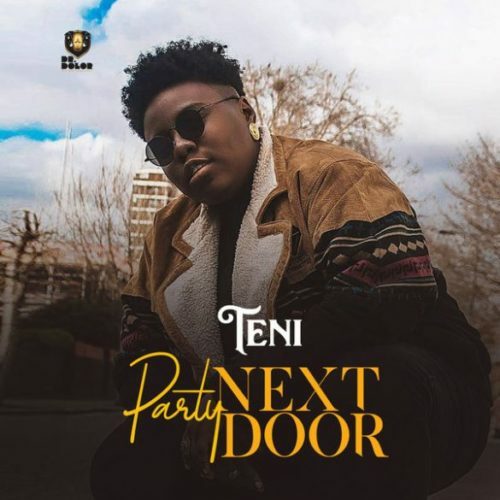 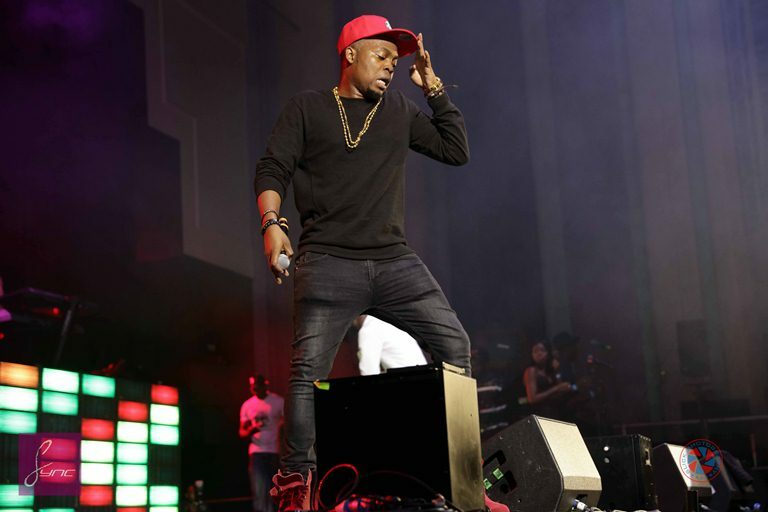 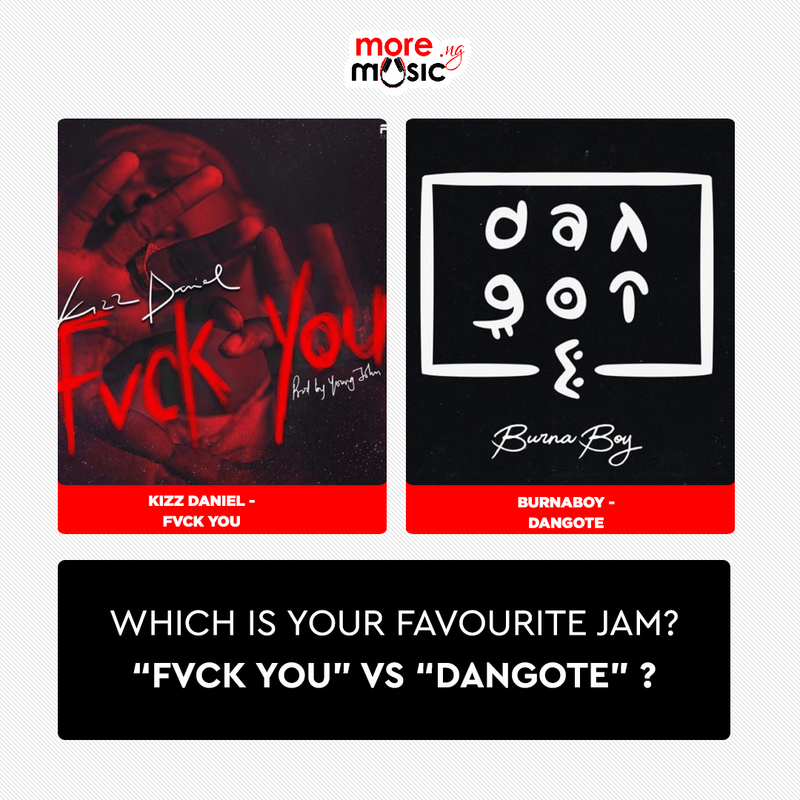 Which is a bigger hit, Runtown’s “Mad over you” or Burna Boy’s “Ye” ? 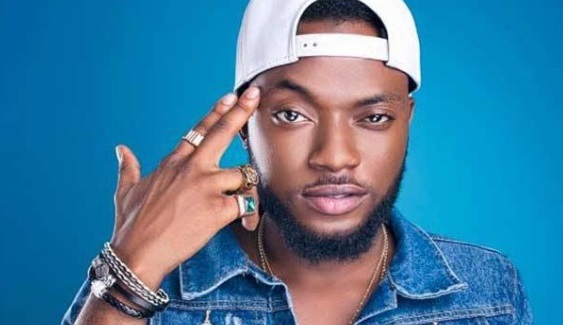 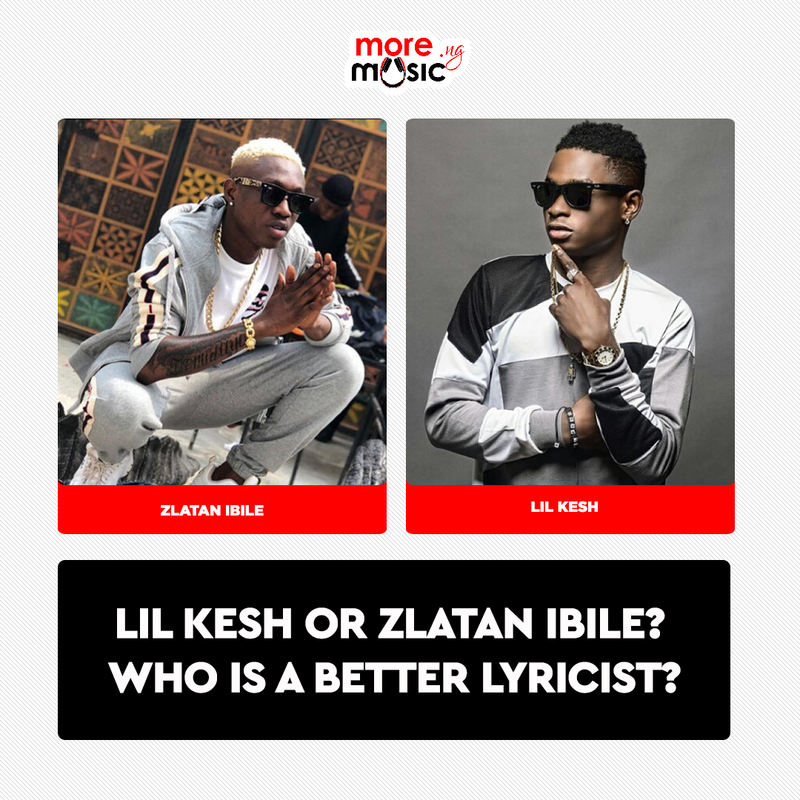 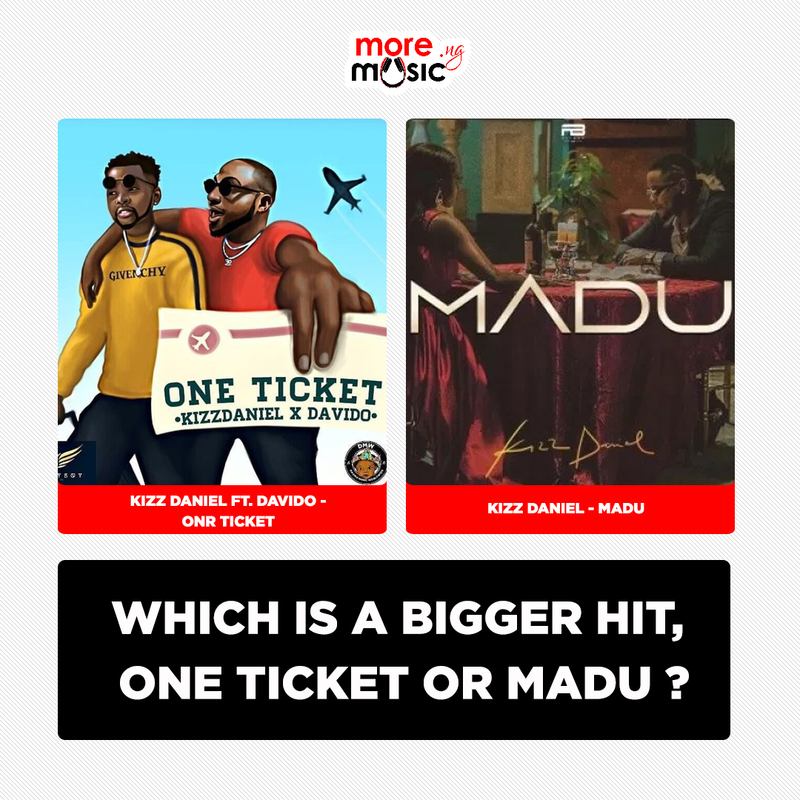 Kizz Daniel’s “Madu” VS “One Ticket” Ft Davido, Which Is A Bigger Hit?